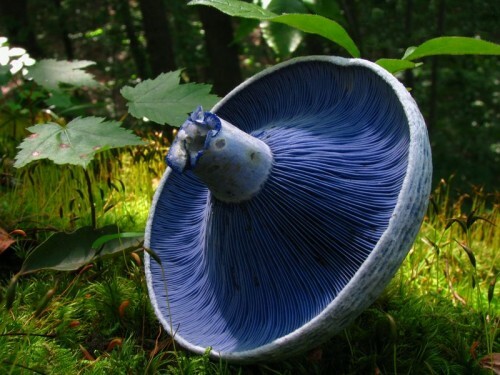 Also known as the blue Lactarius, indigo Lactarius, or the indigo milk cap, the Lactarius indigo is part of the fungus kingdom’s Russulaceae family. 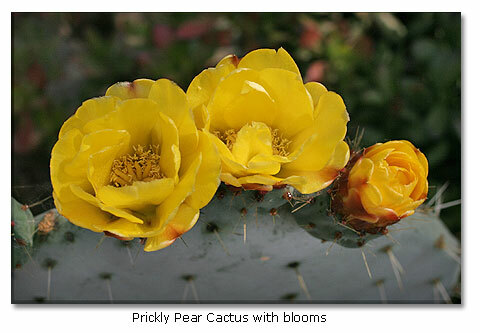 It can be found in Central America, North America, and East Asia. It is an edible mushroom that is sold at the markets in rural Mexico, Guatamela, and China. Similarly to other mushrooms, the Lactarius indigo develops from a nodule underground. The mushroom cap is between 5 to 15 cm in diameter. Initially, the cap is convex and then develops a central depression. As it ages even more, it becomes deeply depressed so it looks a bit like a funnel. The margin of the cap is also rolled inwards when young, but as it ages, this unravels. When the cap surface is fresh it is indigo blue, but will fade to a silvery or greyish blue that may have green splotches on it. The flesh is also blue in colour. It will slowly turn green after being exposed to the air. Its taste is slightly acrid to mild. The mushroom flesh is brittle, and the stem can snap open cleanly if it is bent hard enough. The gills of mushrooms are crowded closely together. They are also indigo blue but will become paler with age or stain with green if it is damaged. The stem is between 2 to 6 cm tall and 1 to 2.5 cm thick. It is also silvery or greyish blue to indigo. The stem’s interior is solid and firm when it is young, but will hollow as it ages. When it is young, the cap will be slimy or sticky but this will soon dry out. 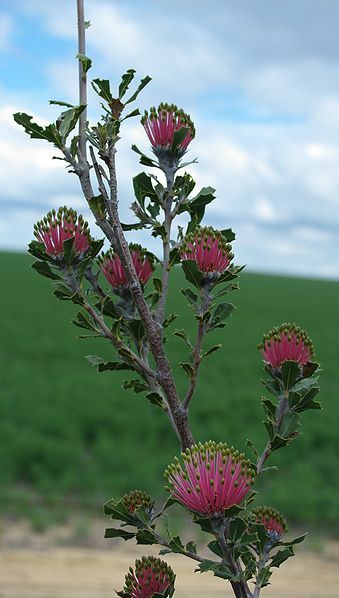 This is a well known edible species due to its unique colouration. However, many people either love it or hate it. For example, David Arora who is an American mycologist considers the Lactarius indigo as being a superior edible mushroom. 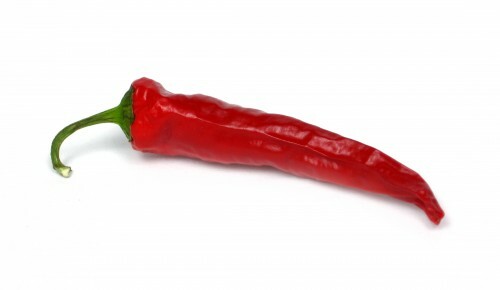 However, some will say that it is rather mediocre in quality with a peppery taste and a coarse or grainy texture. Those who do wish to eat the Lactarius indigo will prepare the mushroom by cutting it into thin slices. When the mushroom is cooked, the blue/indigo colour will disappear and will look greyish. As the flesh can have a granular texture, it should not be dried. 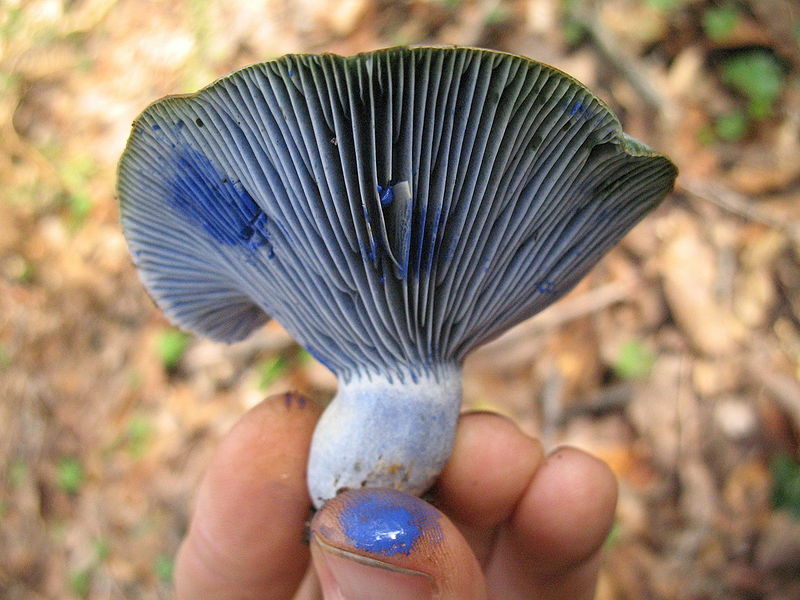 Some Lactarius indigo specimens do produce milk which can be used to add some colour to marinades. In Mexico, locals and tourists alike can see and buy these wild mushrooms for sale at the Farmers Markets. They will be sold from June through to November where they are considered as a ‘second class’ mushroom species for consumption. In Guatamela, they are sold at the markets from May to October. They are also sold in Yunnan, China.